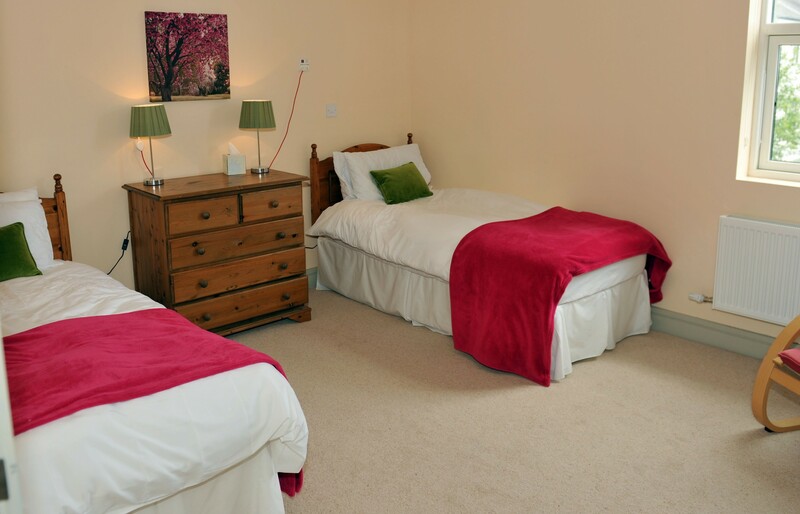 The purpose of the residential programme is to take clients on a personal journey of relaxation, reflection and recovery by skilled therapists, nurses and counsellors. The variety of therapies on offer and the ambience of the Centre provides the clients with the opportunity to discuss issues in a relaxed environment with staff members and other attendees. This is a well attended service and takes clients from across Ireland.